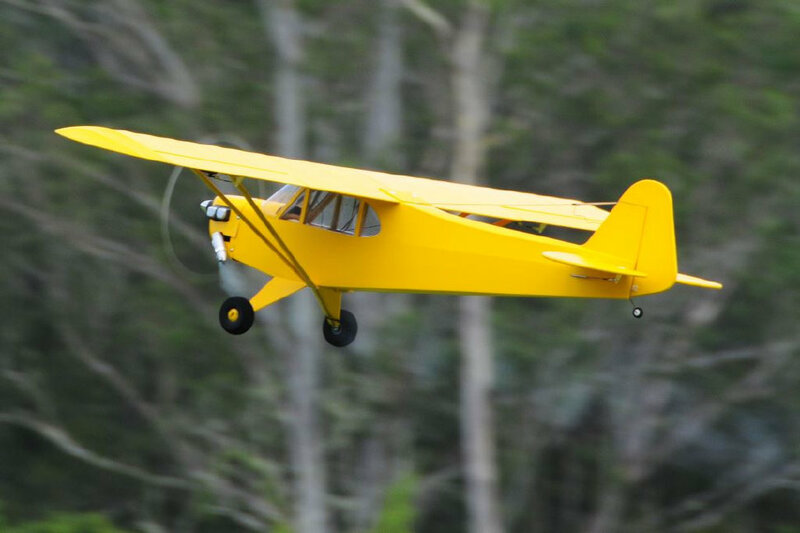 Are you a top gun RC pilot? 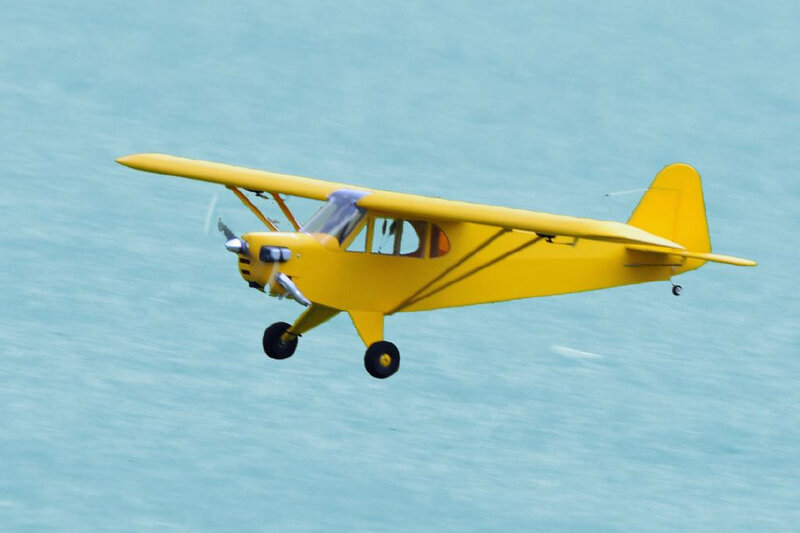 Have you ever wanted to learn to fly RC planes and thought it would be too difficult or did not know where to start? Are you somewhere in the middle of the two on your path to an extremely enjoyable and rewarding hobby? 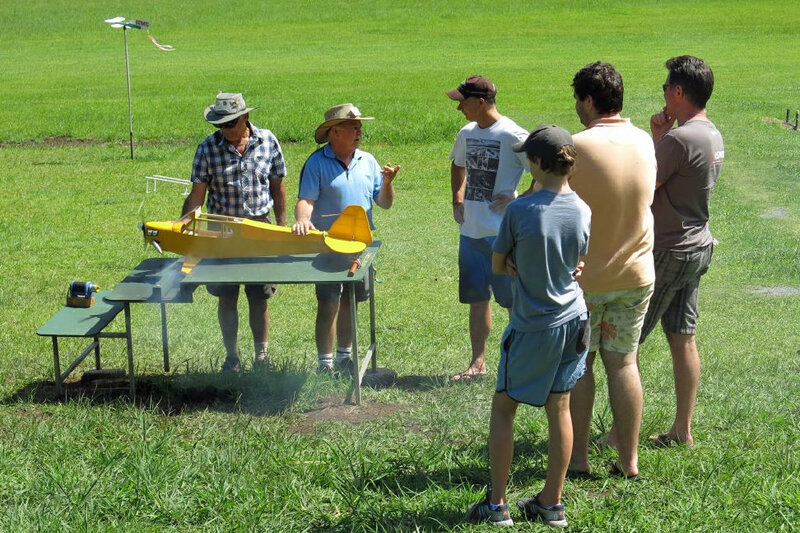 If so, you are welcome to come and visit the Gold Coast Model Flying Club in the beautiful Numinbah Valley. We are blessed with a great location and first class facilities just a short drive from the Gold Coast. See our contacts page for directions and come on out to meet the very friendly and helpful crew and become part of a rapidly growing Club. If you have any questions please don’t hesitate to send an email to one of our contacts who will get back to you as soon as they can. Forecasting is based on Natural Bridge - Airfield conditions could be different. Loading of maps may take time. Use the navigation keys (bottom right) to zoom in or out. Use Map for a road view of our airfields location.